At Endy we engineered a top-quality mattress ideal for every sleeping position. By cutting out the middleman, we are able to offer our premium quality mattress at a fraction of the price of other top brands. Endy mattresses are manufactured in Canada, compression packed, and rolled into a box. 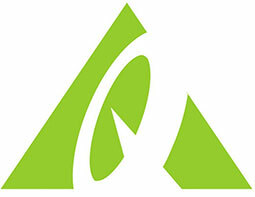 They are shipped directly to your door with a 100-night, risk-free trial and easy returns. 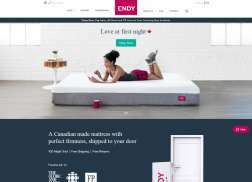 Get $50 off Endy mattress. Get $50 off purchase of any mattress.